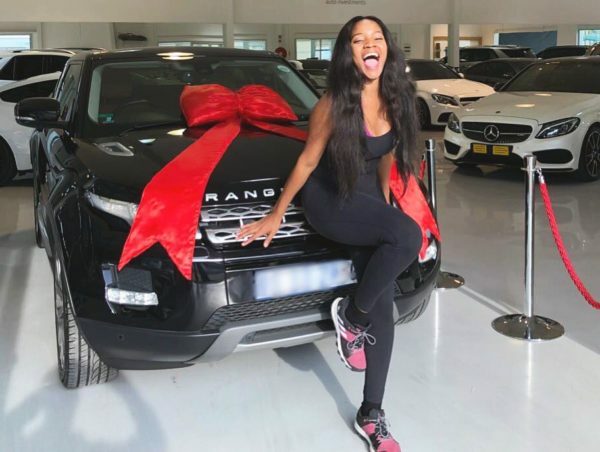 Beautiful singer Moneoa has revealed her boyfriend bought her a brand new Range Rover recently. Moneoa joins a growing list of South African women who prefer the Range as their means of travel. he Range Rover, which appears to be the Range Rover Evoque, costs just over R700,000 if brand new. Although Moneo had previously shared that she had been single “for a long time” on her social media, she revealed late last year that she had found love again. 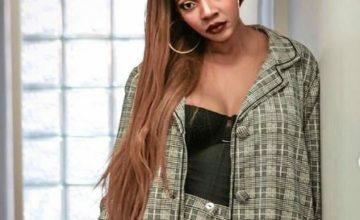 During her performance on JR’s Feel Good Live Sessions, the singer revealed that she is in a new relationship that inspired a new song called Kuthi.